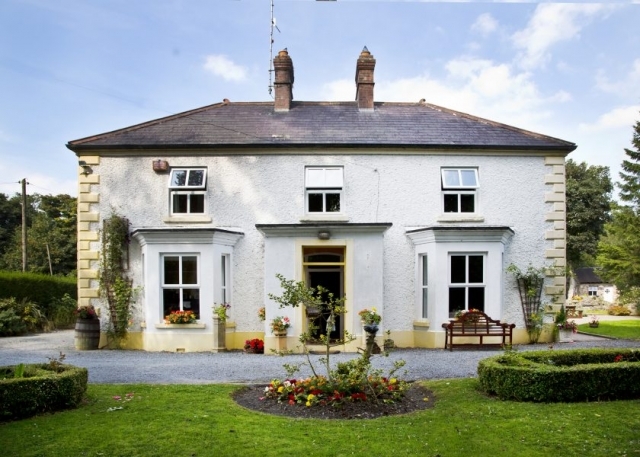 GLENEVEN HOUSE is a Irish Country House which is a Georgian Style House and was build at the early 20th Century. 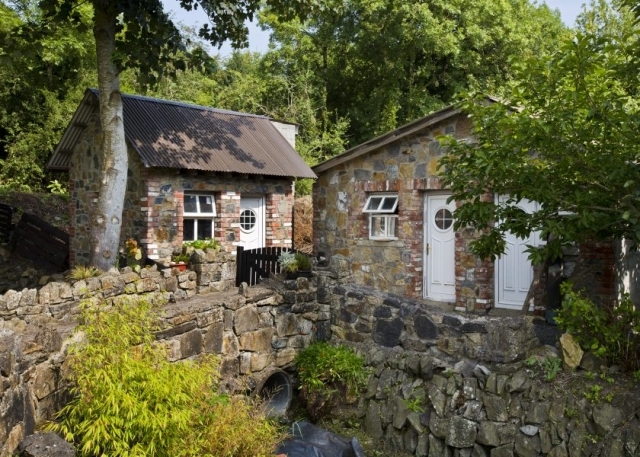 Gleneven Guest House B&B is situated on A SMALL ISLAND with the RIVER FANE (Trout & Salmon Angling) in front of the house. 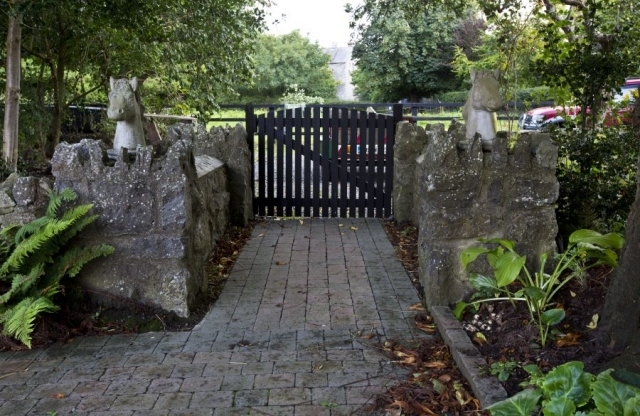 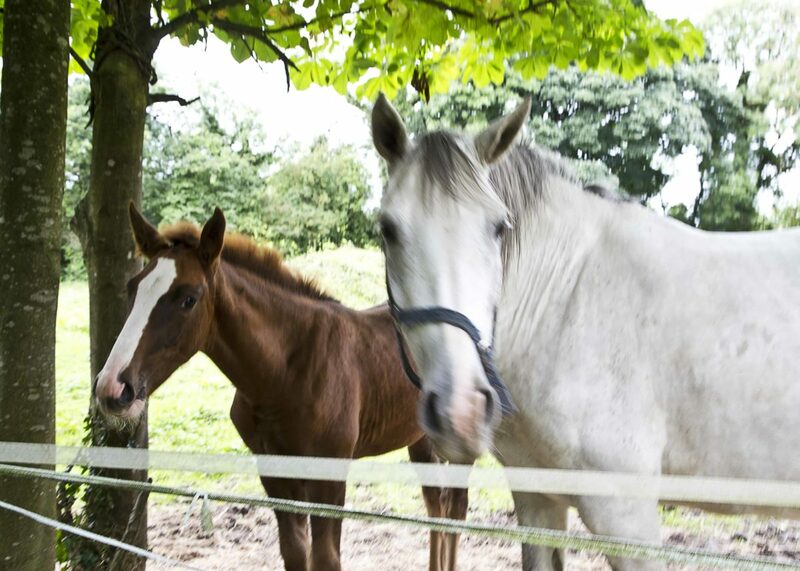 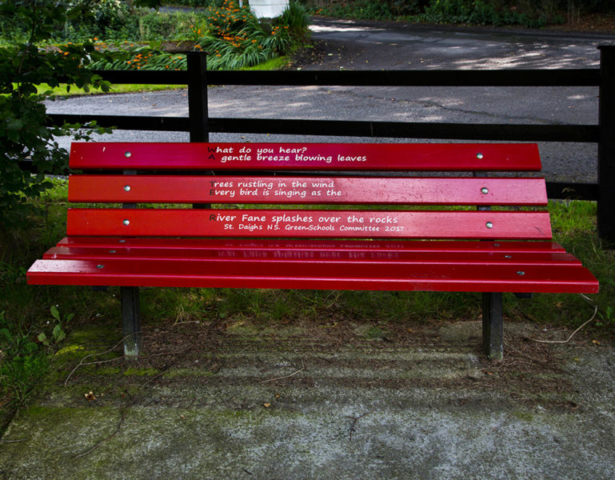 The Patrick Kavanagh Centre – Pitch + Putt Golf Course – Fane Angling- River Walk are all beside GLENEVEN HOUSE. 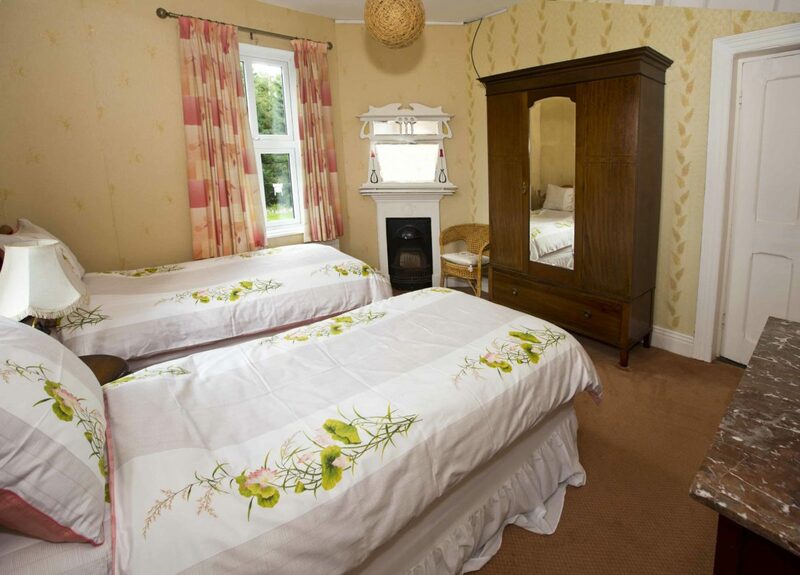 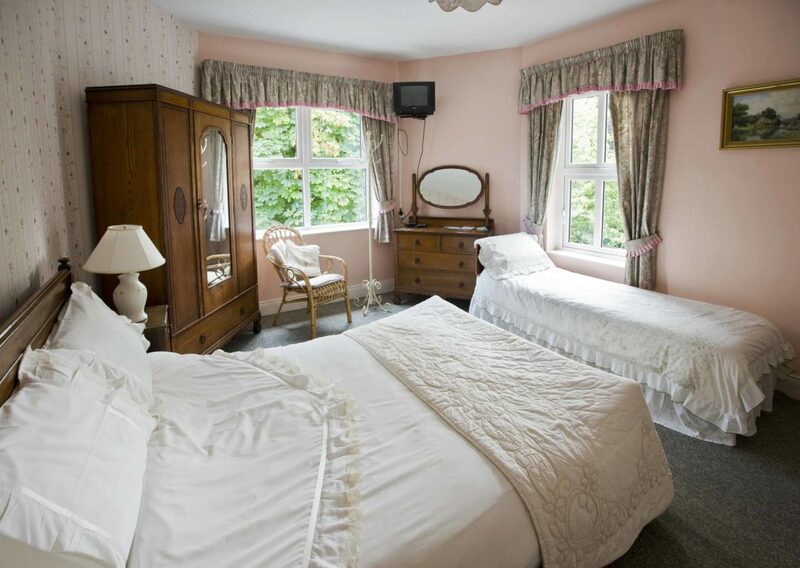 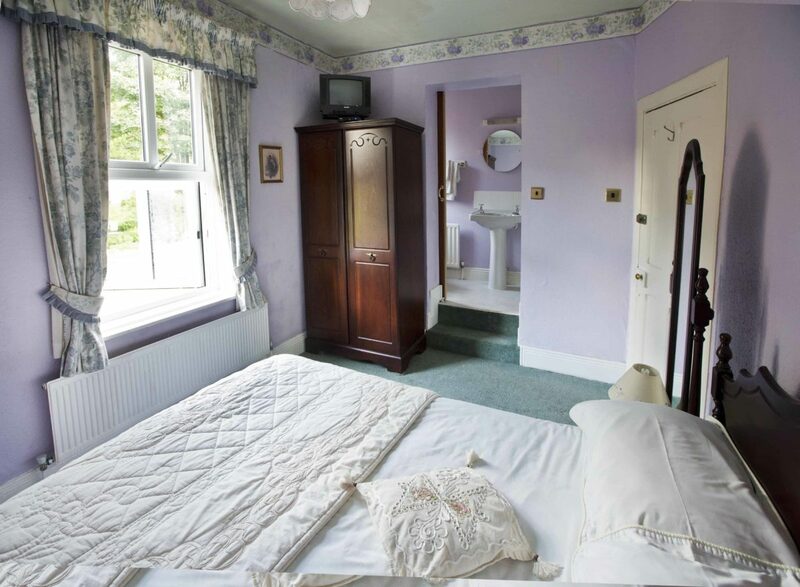 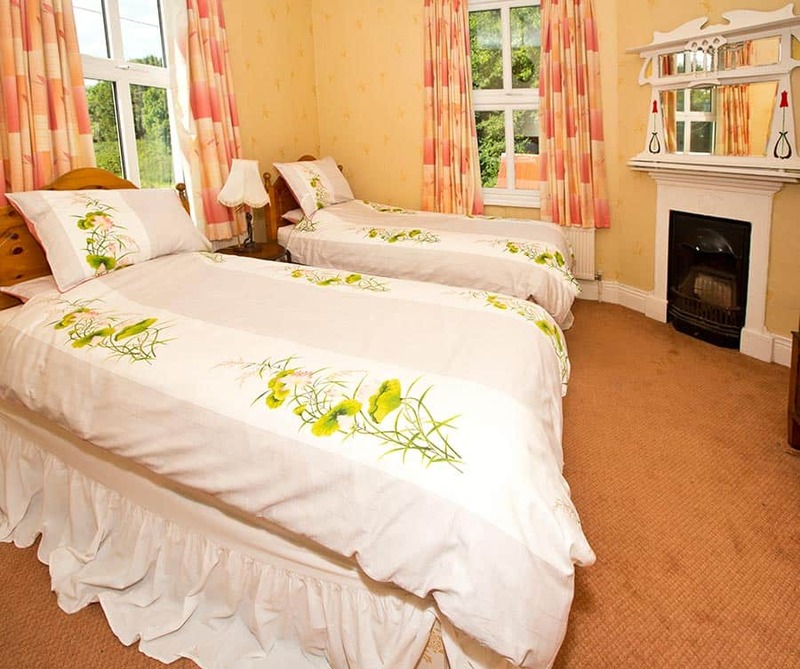 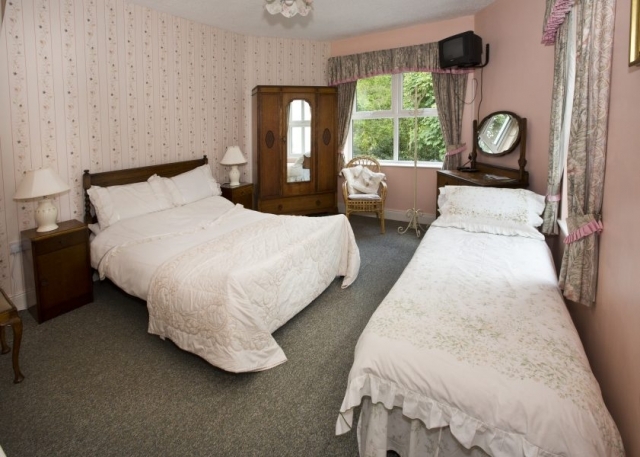 All Country Style Bedrooms come with TV and free WIFI Access are the Standard at the House . 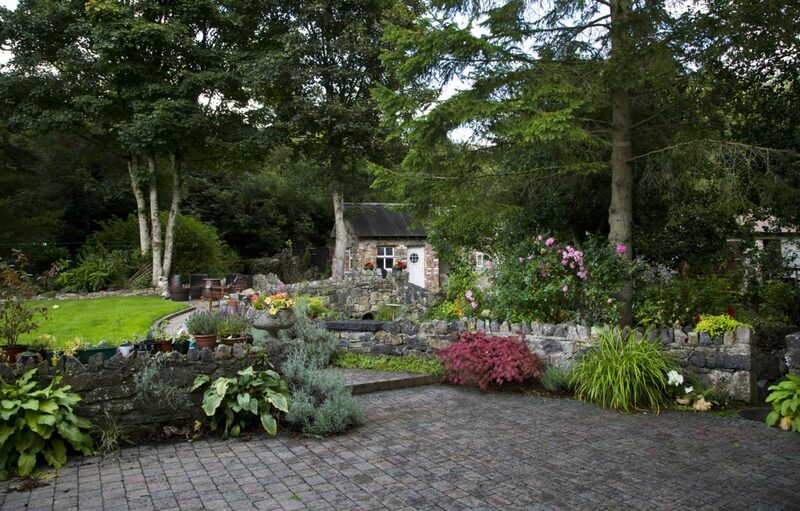 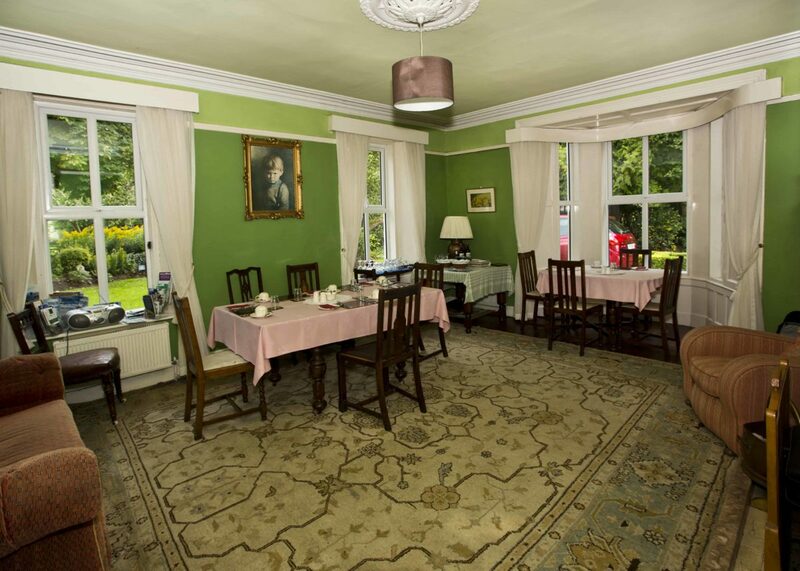 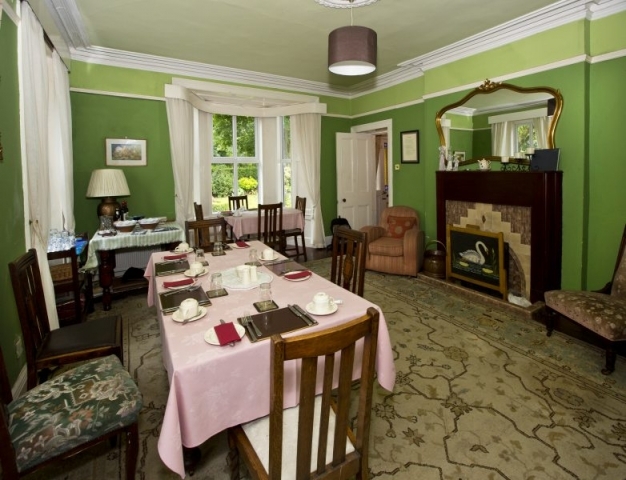 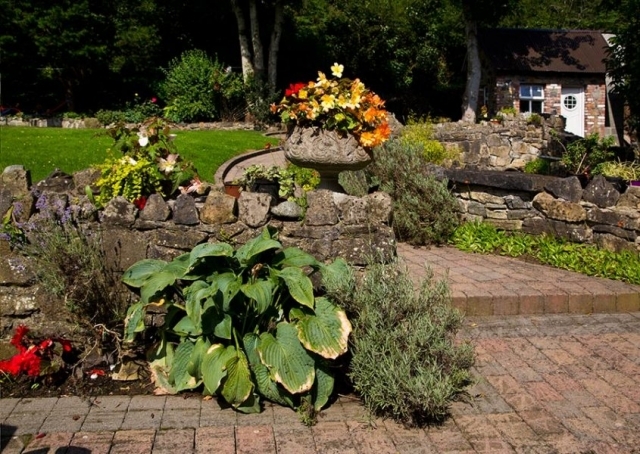 Gleneven House has a outstanding Reputation for Excellent Food and Evening Dinners for all our Guests. 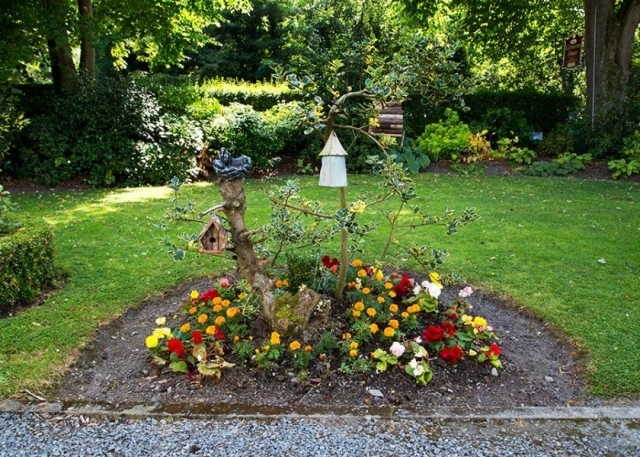 All Outdoor Facilities around the House available for the visitors. 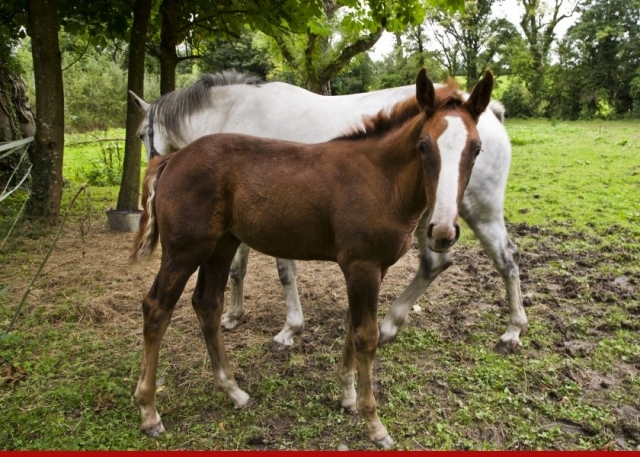 If you would like a 1/2 Board option please email us. 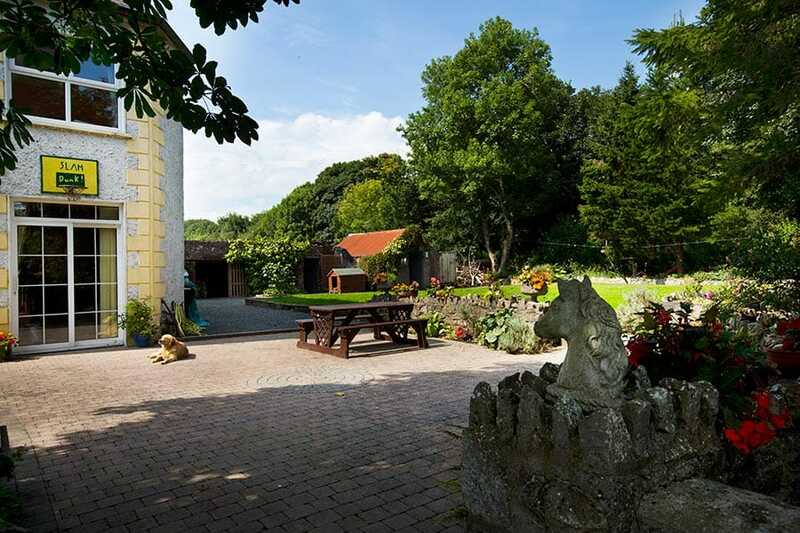 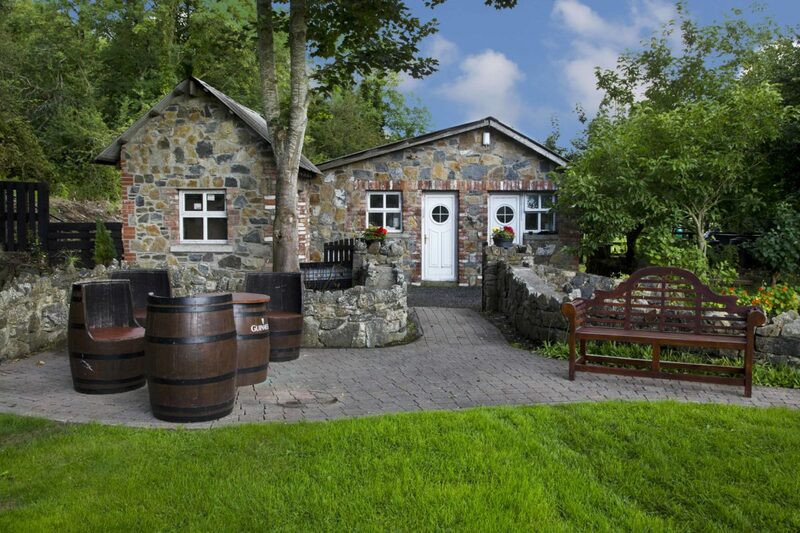 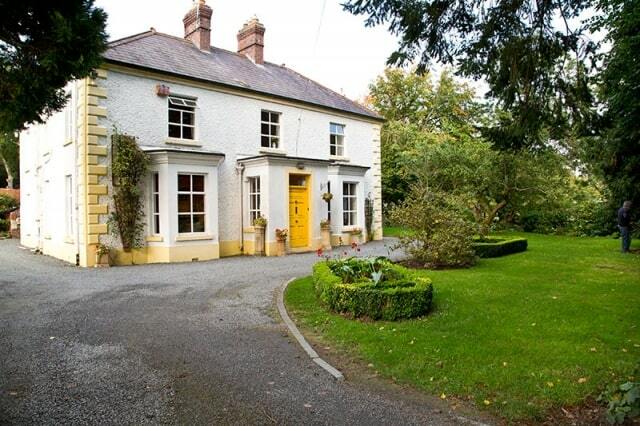 Gleneven House is the ideal Place to explore all the important Tourist Attraction here in North East of Ireland because the other counties Louth-Meath- Dublin -Cavan-Armagh and Down are all not far away. We have special offers for stays of more than 3 days, please email us for details.